for Just N100? Yes! 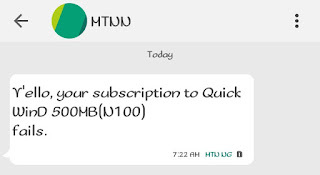 It very much possible with the MTN Quick WinD though it's not a new plan, many of you might be familiar with this mtn quick winD but as for those of you that are not then this post is definitely for you. 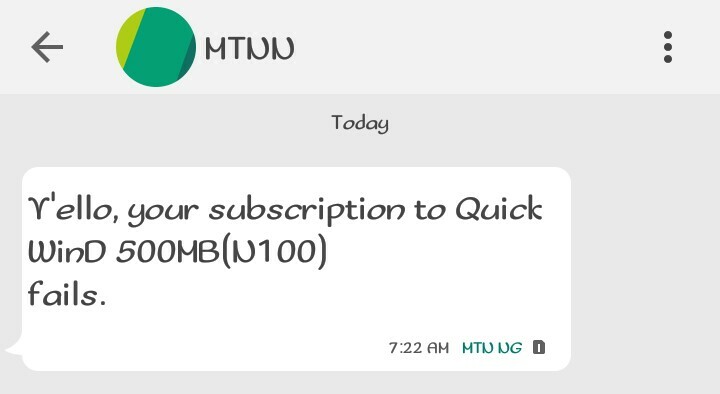 Like we said it not a new plan but the MTN quick winD plan is still active up till date, but it seems lots of people are yet to be aware about the plan. So that why we have made out this post to alert you of it. 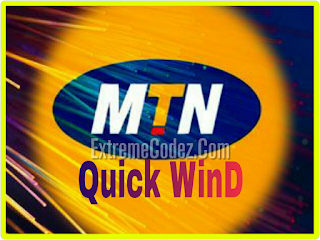 MTN Quick WinD is pocket friendly data subscription that offers you 500MB for just N100. It comes with all the features of a regular data bundle. The plan can be used day and night without any restriction or limitation. 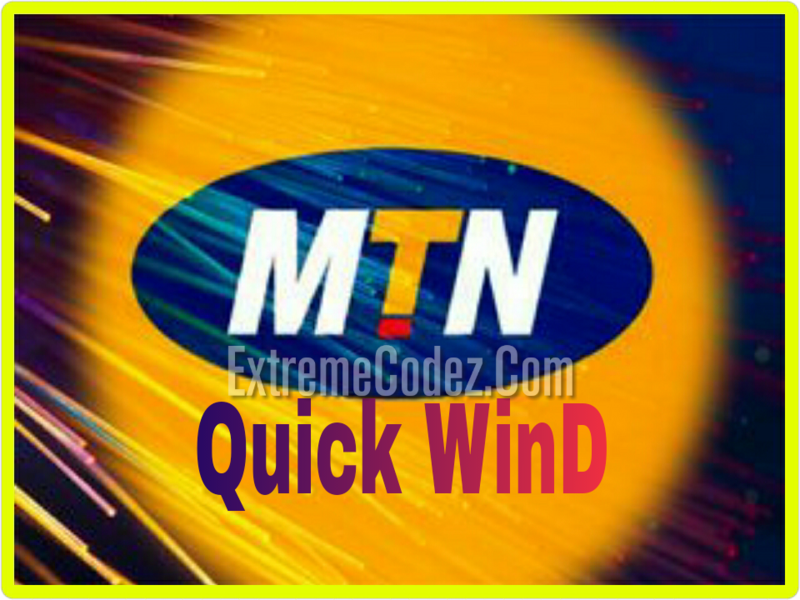 » MTN Quick WinD offers 500MB for a token of N100. 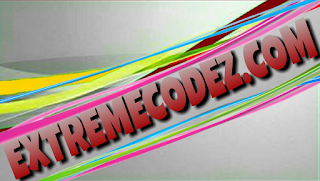 » It can be used on Smartphones, iPhone, Windows phone, PC, Java, Symbian or any other browsing device you can think of. » The data works without tunneling vpn apps. » It works during the day and night. » Validity period of 7days or 168hours. » Works on selected MTN lucky SIMs "Not all sim eligible"
You’ll get a confirmation message upon successful subscription and 500MB will be given to you. When trying to activate, if you received a message like "Yello,your subscription to mtn quick wind 500MB(N100) failed". 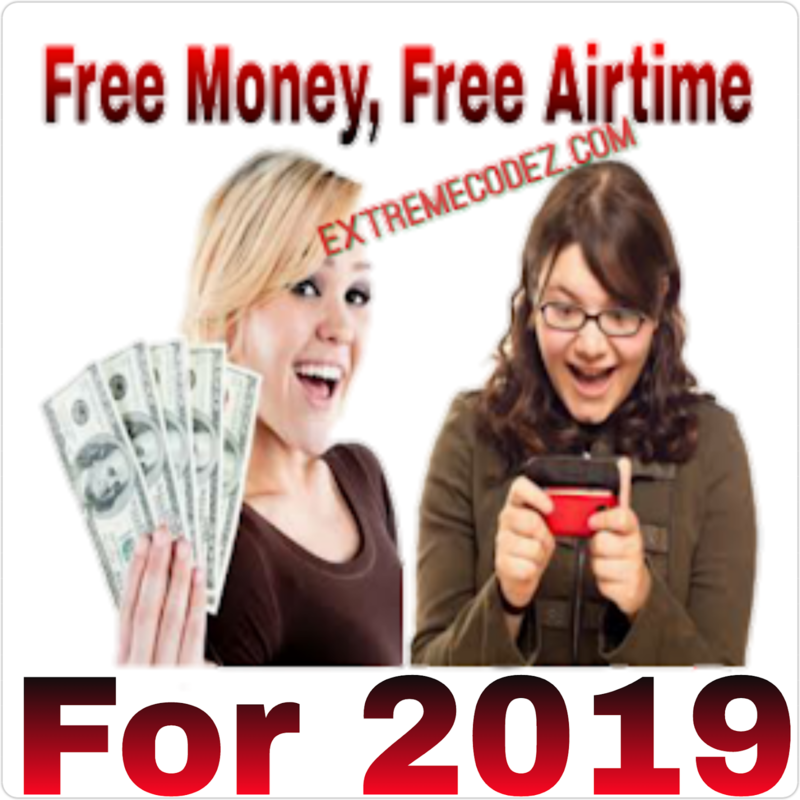 It means that the particular SIM is not supported and you need to look for another MTN sim, if you want to benefit from the offer. Don't for get to share your experience regarding the Mtn quick winD and also share this post to your friends on social media so that they can benefit from it also.